The first two seasons of this new site have lived up to expectations for the 15 allotment holders, with many good crops of flowers, fruit and vegetables being produced. Since inception several small sheds have arrived, being put up by the allotment holders themselves. 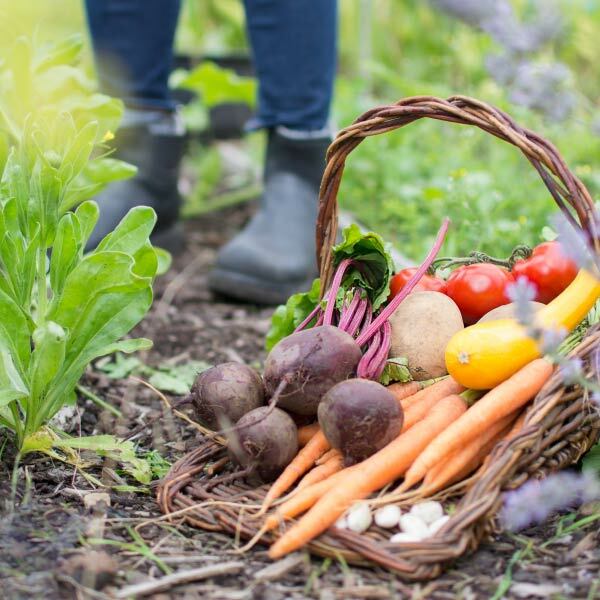 A newly formed ‘Townstal Allotment Group’ has attracted the majority of the allotment holders who hope that the group will draw together and gain benefit from bulk orders of seeds and sundries. A new notice board has been provided, funded by South Hams District Council from the Sustainable Community Locality Fund. In 2012 the site was awarded the accolade ‘thriving’ by the Royal Horticultural Society and South West in Bloom. The group hopes to build and improve on this in the future. There is a waiting list for the 15 plots, which are allocated as they become vacant with priority given to those who reside in the Parish. As there had been such a high initial response the Council is seeking other possible sites to extend the scheme. If you would like your name to be placed on the waiting list then please contact the Town Council offices.